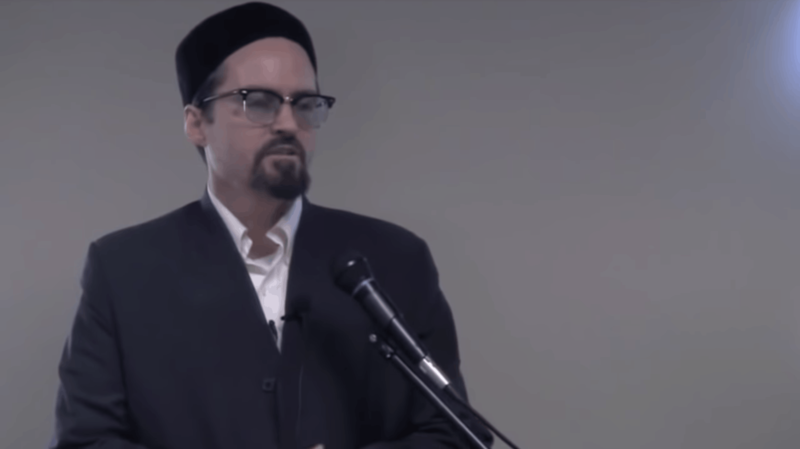 Shaykh Hamza Yusuf gives a Khutbah remind us to honor the masjid that he said are sanctified and consecrated for God’s remembrance and for the worshiper to gain spiritual repose and Sakinah (peace). 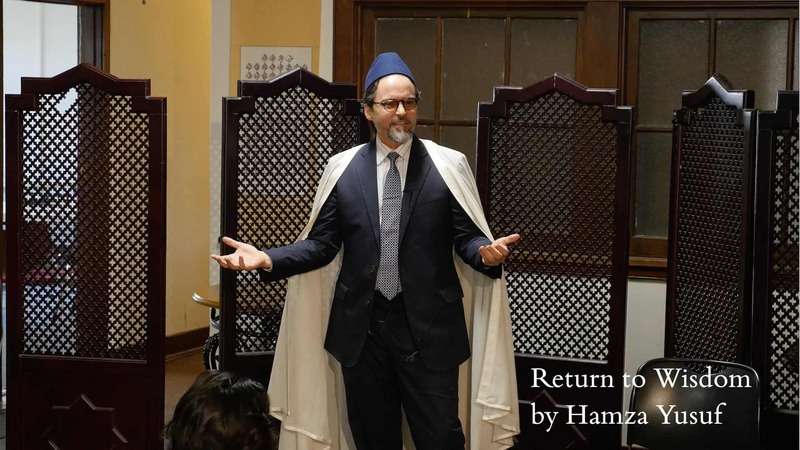 Shaykh Hamza encourages worshipers to modestly ornament ourselves – both physically and mentally – before and while in the mosque so we can gain nearness to Allah and to gain dignity while in this place of worship. 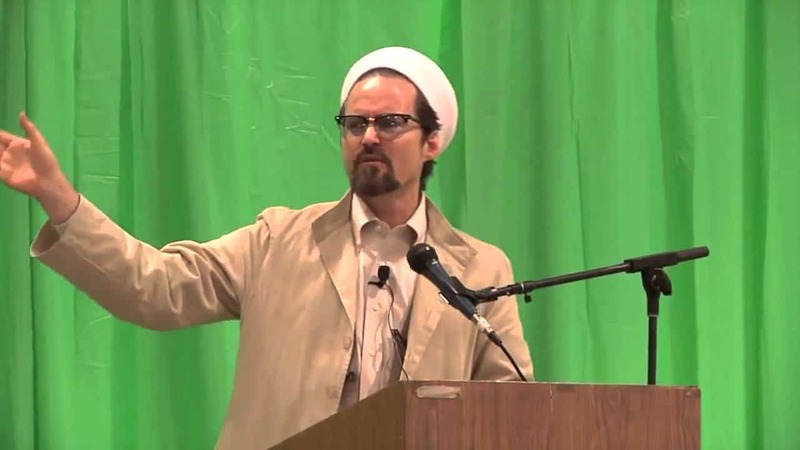 This Friday sermon was delivered at the Muslim Community Center – East Bay (MCC East Bay) in Pleasanton, California on June 25, 2010. 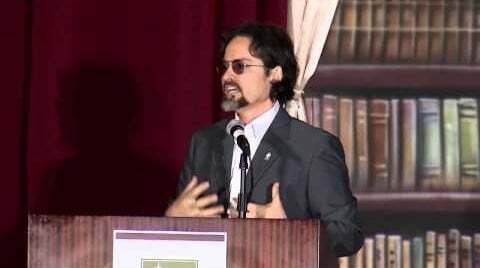 Islamic scholar Hamza Yusuf talks about whether Islam is comparable with the concept of religious liberty on which America was founded. 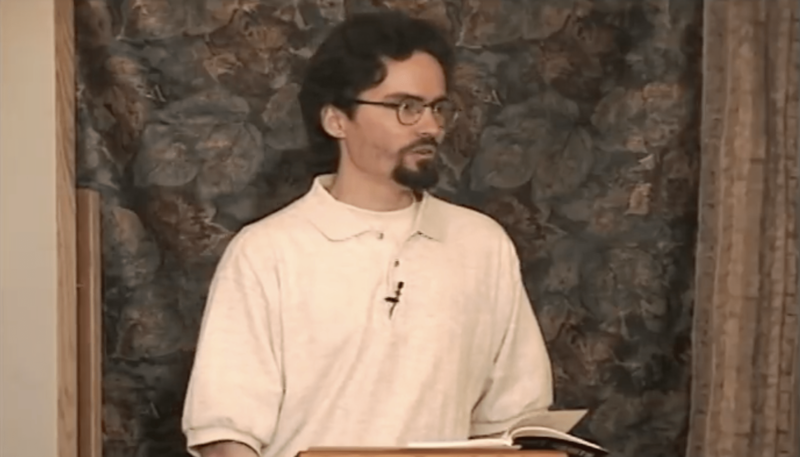 An American-born Muslim convert who founded the first Muslim liberal arts college in the United States, he has reportedly been put on an ISIL hit-list of Muslim leaders in the West. After his remarks, Professor Yusuf engaged in a dialogue with Professor Farid Senzai and members of the audience. 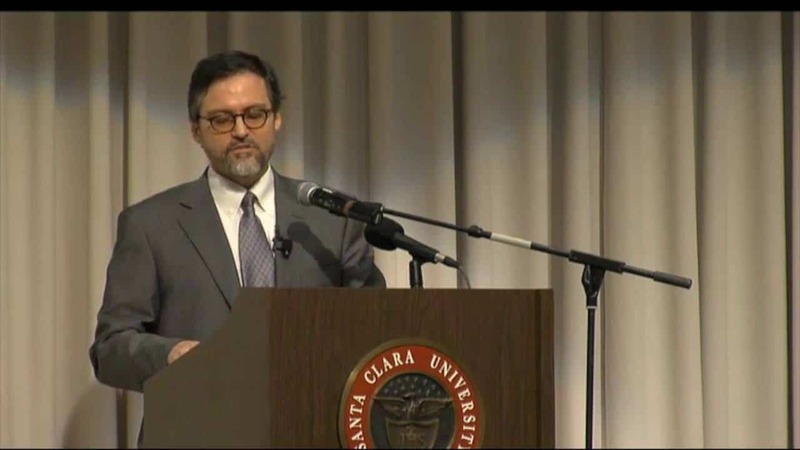 Mr. Senzai is Associate Professor in the Political Science Department at Santa Clara University. This recording was broadcast on May 18, 2016. Can Islam be accepted, alongside Christianity, Judaism and other faiths, as an American religion? 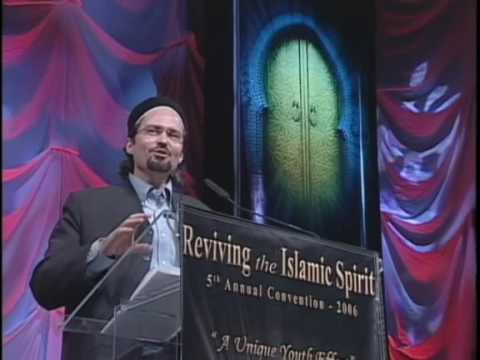 Are Muslims able to recognize the positive elements of American culture and values? 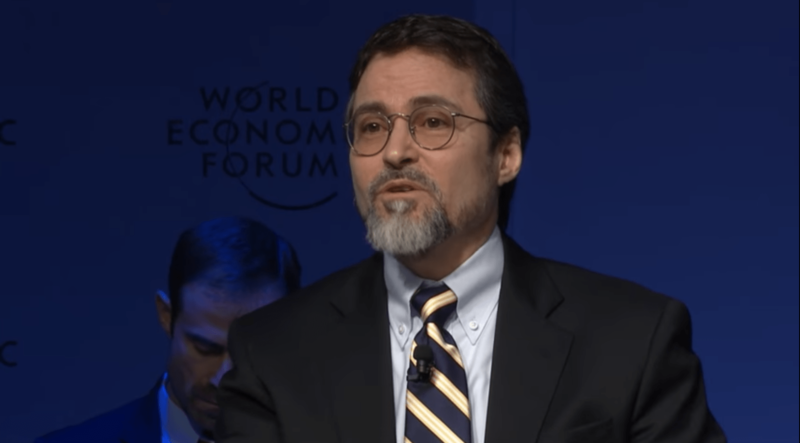 As a distinguished American Muslim scholar, Shaykh Hamza Yusuf is in a unique position to ask these questions and offer insights that challenge the clash of civilizations narrative. Beginning in Andalusia, Muslims contributed to the rise of European civilization through philosophy, science, medicine, art and civil society. Many of the Founding Fathers of the United States welcomed Muslims into the fabric of American society. Yet today, we face our own set of challenges and opportunities. Islamophobia is on the rise and many Muslims feel alienated. 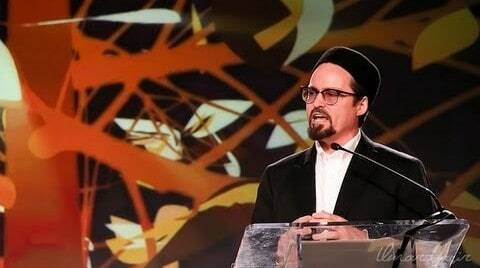 Shaykh Hamza Yusuf will explore shared Abrahamic cultural and ethical values that unite Christians, Jews and Muslims. 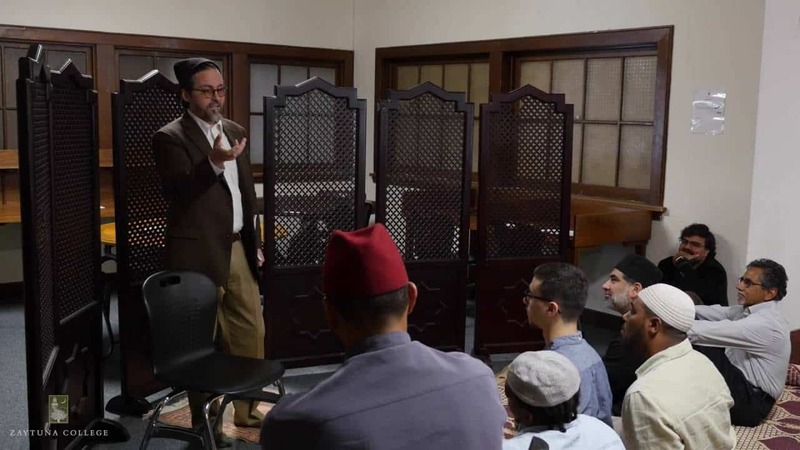 He will also discuss how Muslims throughout history preserved the best elements of their religion and their diverse cultures to created unique syntheses. 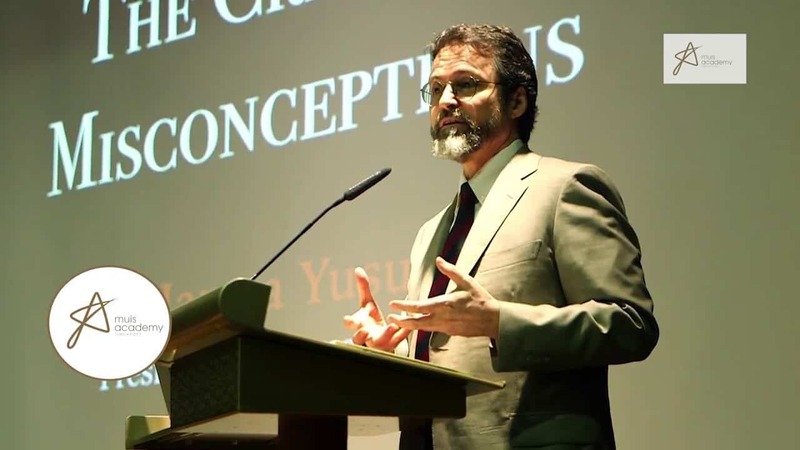 Join us for a special evening with one of the leading and most celebrated American Muslim intellectuals of our time. What is our state as human beings in this world? 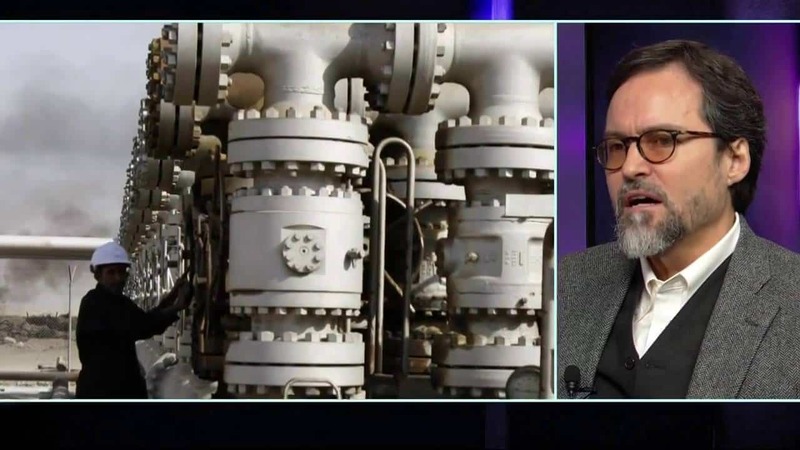 What is the state of our societies and our civilizations? 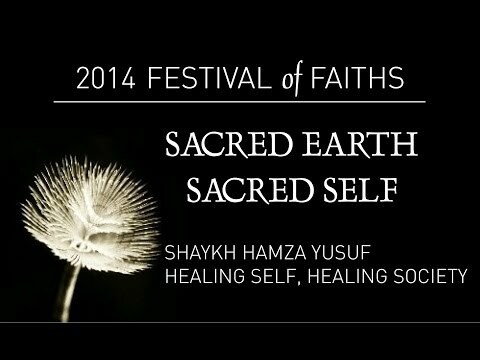 Shaykh Hamza discusses this and more. 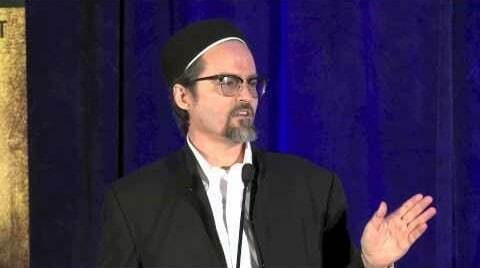 Shaykh Hamza Yusuf explains and reflects upon the description and meaning of Laylatul Qadr (the Night of Power) which happens in Ramadan specifically in the last ten days. 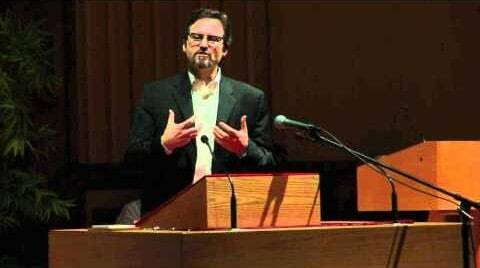 A sermon on the essential role of gratitude in the spiritual life of a believer. 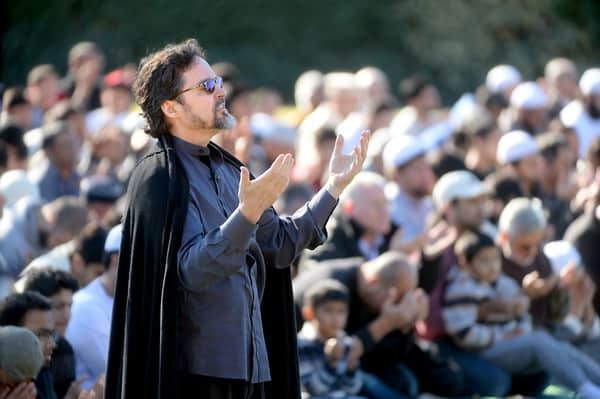 How do we use the blessed month of Ramadan to reach a state of constant gratitude? 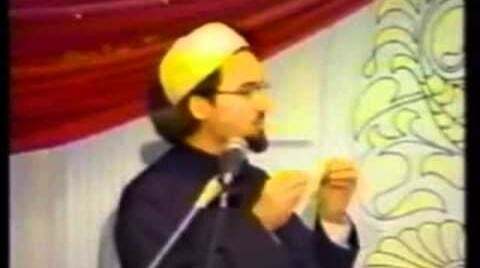 Shaykh Hamza explains. 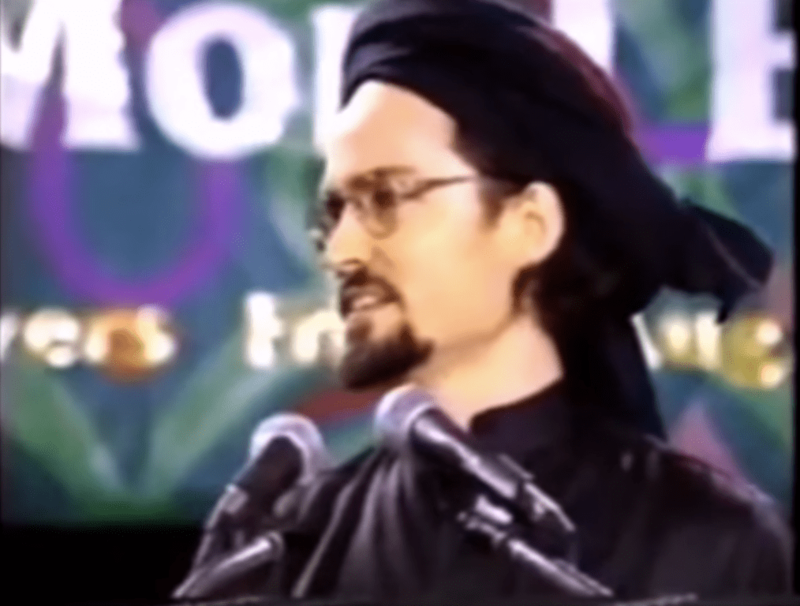 Classic Shaykh Hamza Yusuf discusses the blessing, role and responsibilities of women in Islam. 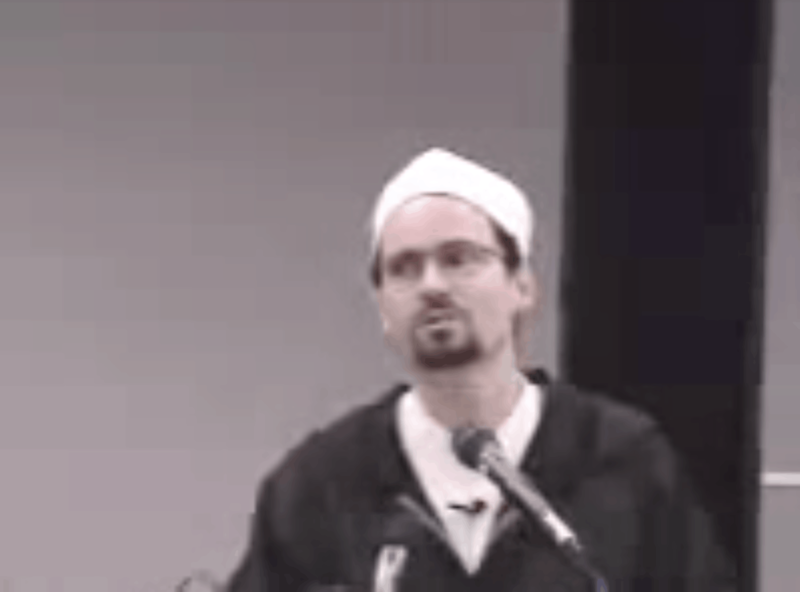 Shaykh Hamza Yusuf gives a powerful lecture on the importance of following the sunnah. 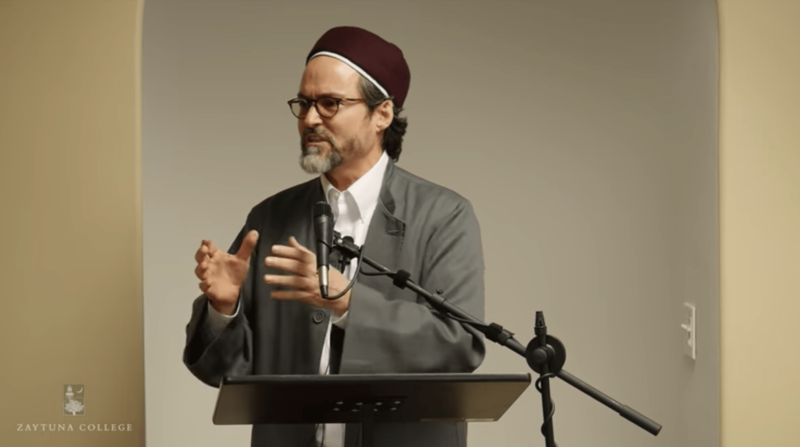 Shaykh Hamza Yusuf’s opening remarks at the launch event of Renovatio, the journal of Zaytuna College, on May 14th, 2017 in Berkeley, California. 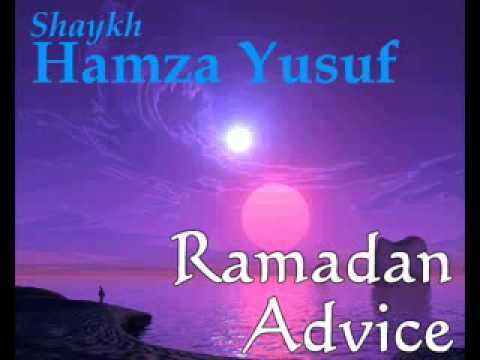 Shaykh Hamza discusses some of our obligations and the blessings of Ramadan. 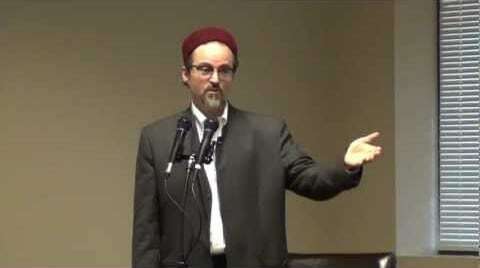 In this lecture Shaykh Hamza discusses the various struggles of different minority groups in the history of America. 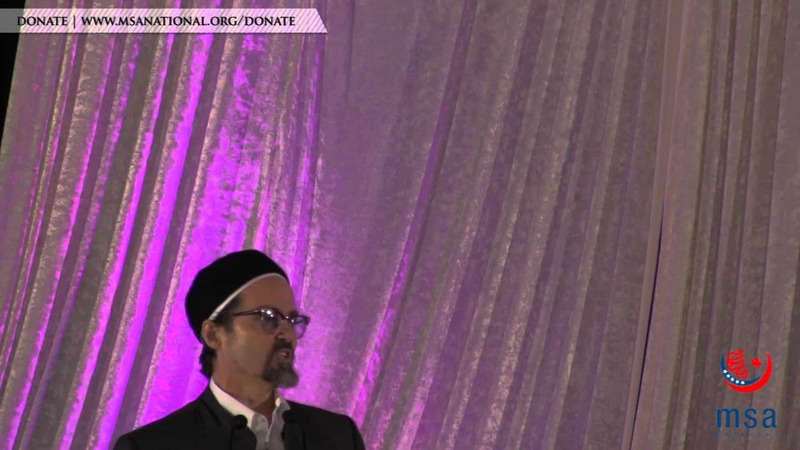 Shaykh Hamza Yusuf remembers the late Muhammad Ali, the great American Muslim boxer. May Allah have mercy on him and forgive him. Ameen! America was founded in part on the concept of religious freedom. 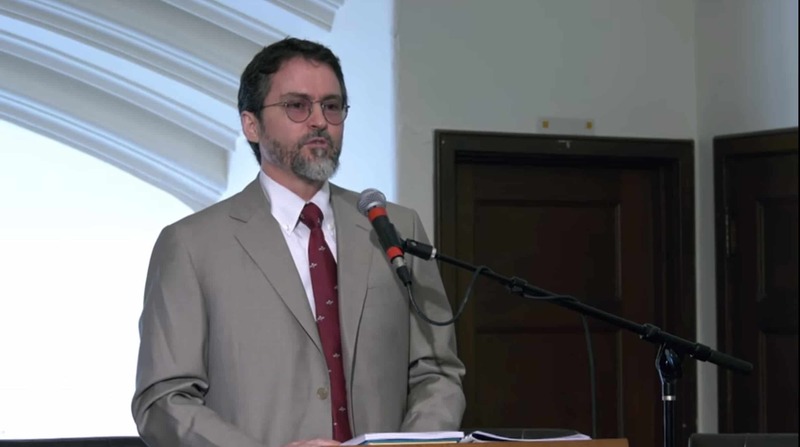 Many today consider Muslims a grave threat to that founding principle. 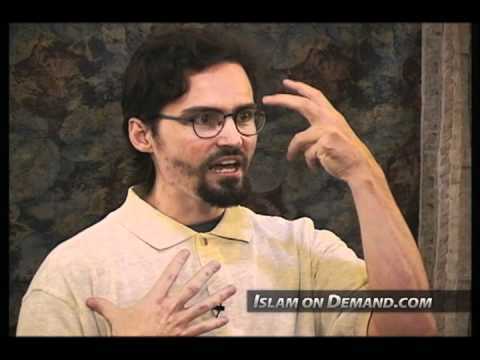 Is Islam incompatible with the free exercise of religion? 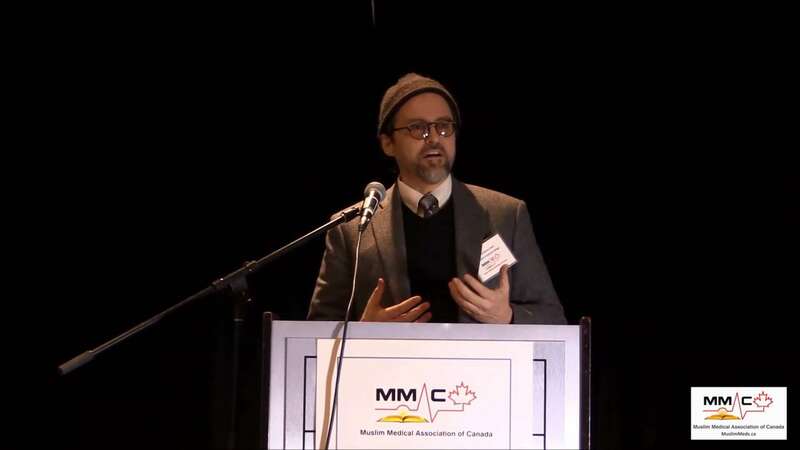 Recently, Shaykh Hamza contributed to the writing of the Marrakesh Declaration (2016) in Morocco affirming the rights of religious minorities in Muslim-majority countries, and met with Pope Francis in Rome to discuss the implications of this declaration. 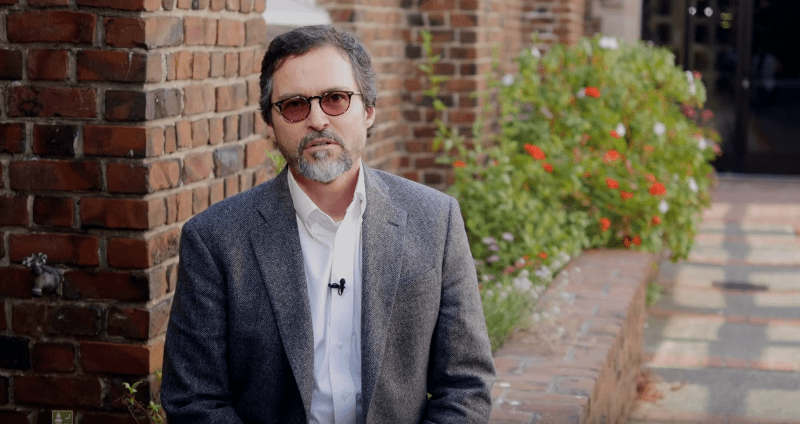 This talk was part of a 2016 event at The Ignatian Center for Jesuit Education at Santa Clara University, where Professor Farid Senzai moderated the Q&A session. 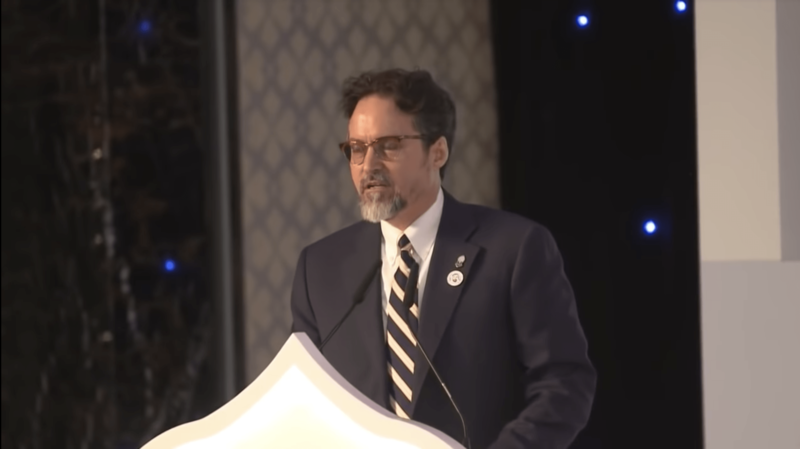 Shaykh Hamza Yusuf discusses Islam’s rich history with the field of medicine and how Muslims have had a dramatic effect on the field up to this present day. spying scandal have challenged this integration for students. How we address these injustices and coordinate our response with the public and government at large will reflect on who we are as Muslims in America. This attitude must also translate into the influence we have on our local communities that include Muslims and non-Muslims alike. Our role must extend beyond the walls of our mosques and into the public domain where we may influence political, educational, and even social trends. Our presence will be felt if we only put forth the effort that is required. A fitting opportunity is in the upcoming election where the course of political events rests in the hands of us as voters. How we define our role in this referendum on where our country is heading will surely have an impact on people here and abroad. Join us for a discussion on the multiple roles we students play in American society. The fear of Allah is the beginning of wisdom. Wisdom is the beginning of being able to act appropriately in any given situation. 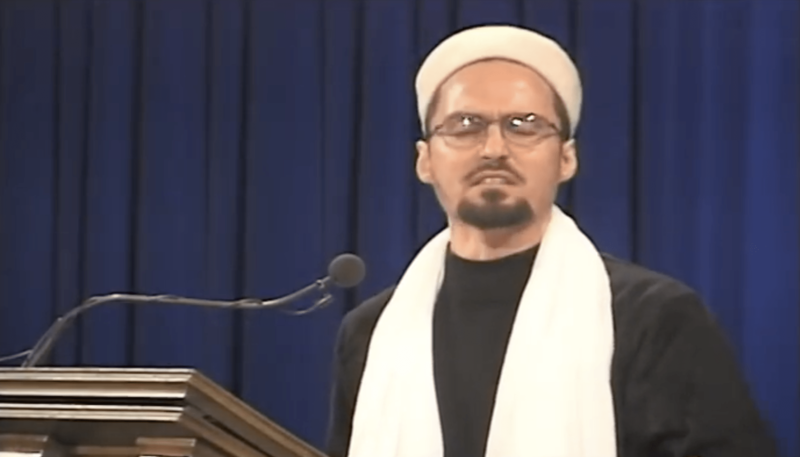 In this khutbah Shaykh Hamza Yusuf discusses how there will be those who will be against you but we have to stay firm and not stray. 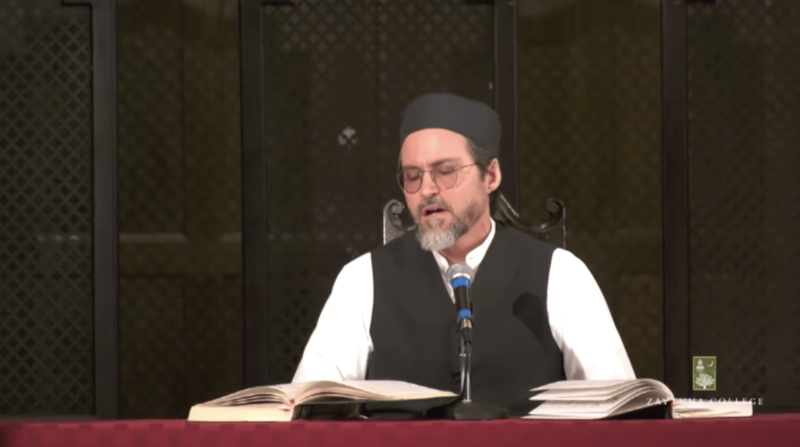 Shaykh Hamza Yusuf reads and comments on a chapter from a classical text over 400 years old called “Al Maktobat” by Shaykh Ahmad al Farooqi al Sirindi which discusses being content with the decree of Allah. 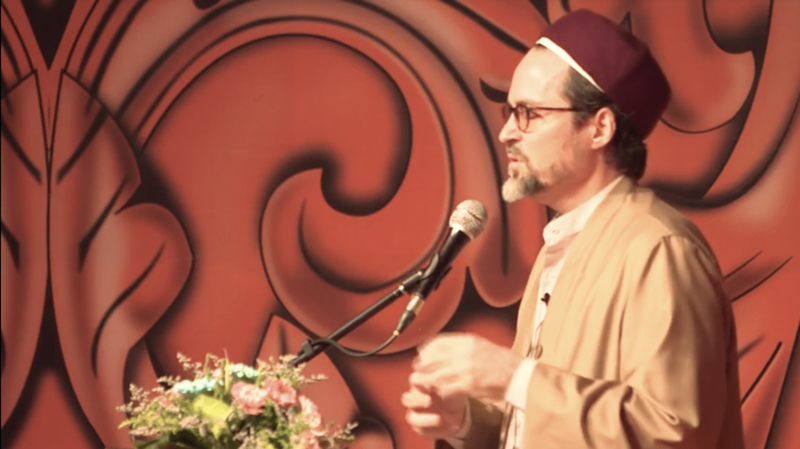 In this Eid Khutbah, Shaykh Hamza Yusuf discusses the importance of continuing our growth during Ramadan after Ramadan. 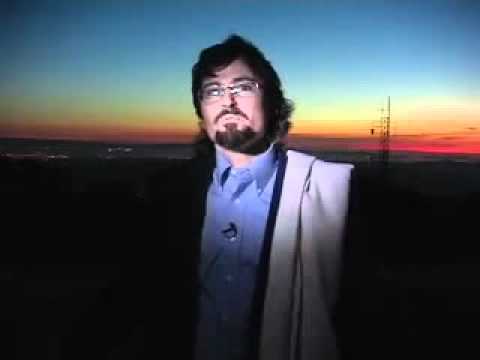 He also discusses the importance of sighting the moon. What happened when Muslims were in Spain? Were they as great as people say? 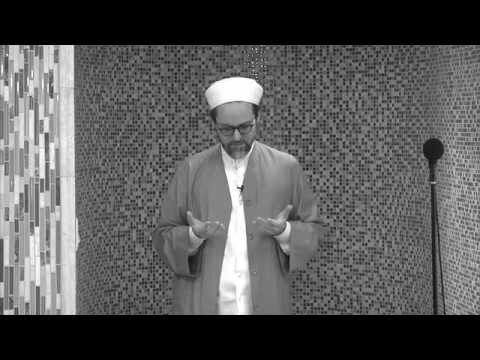 Shaykh Hamza discusses the history of Islam and Muslims in Spain with the facts. 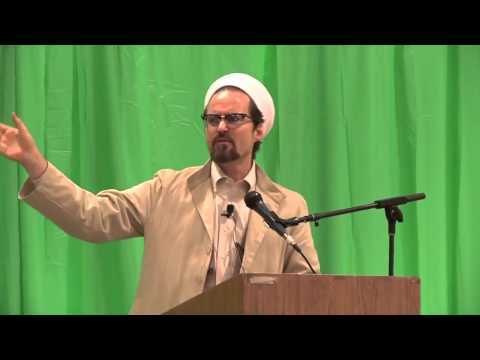 A lecture by Shaykh Hamza Yusuf from the his 2012 Rihla. 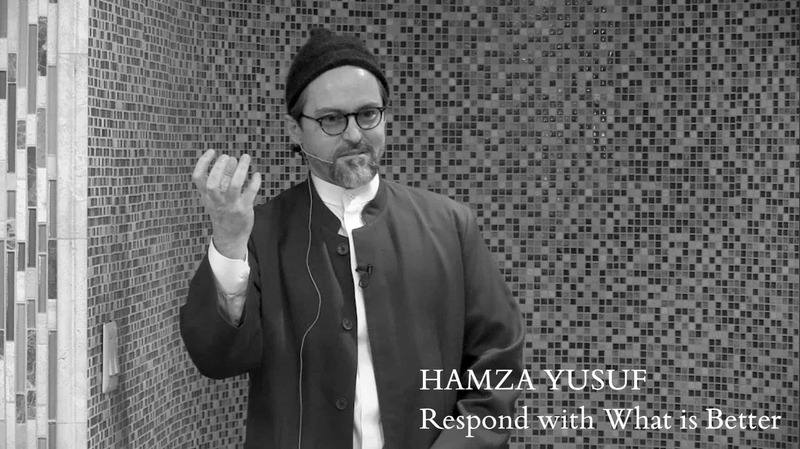 In this Friday sermon, Hamza Yusuf analyzes the release of a derogatory film about the Prophet Muhammad, upon him be God’s blessings and peace and how some Muslims responded to it. 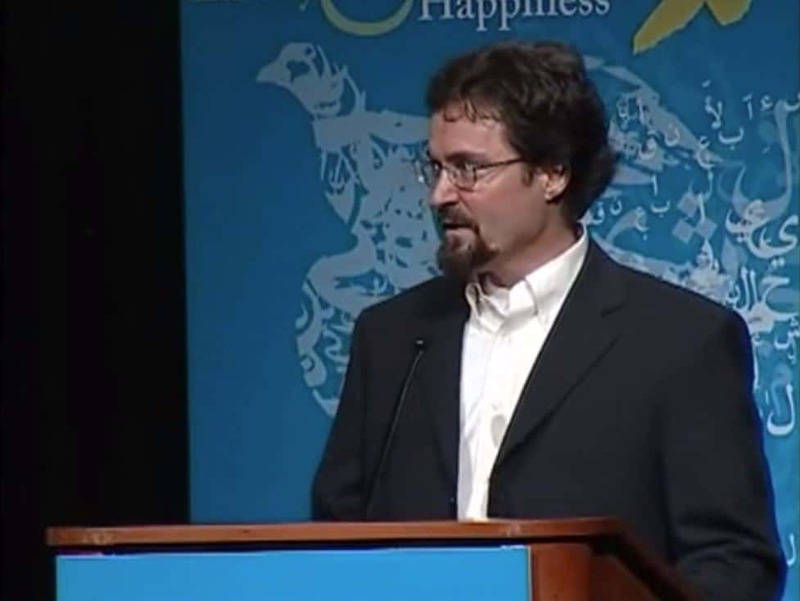 This event celebrated the rollout of a new book, Religious Freedom: Why Now? 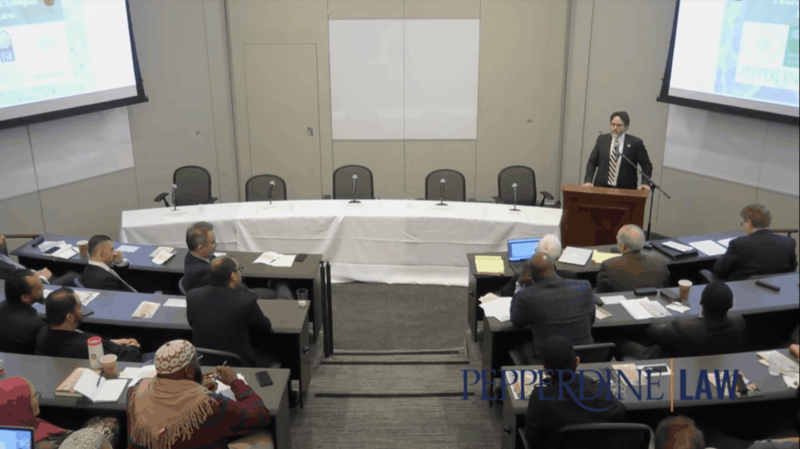 Defending an Embattled Human Right, authored by RFP Associate Director Timothy Shah, under the auspices of the Witherspoon Institute’s Task Force on International Religious Freedom, chaired by RFP Director Thomas Farr. 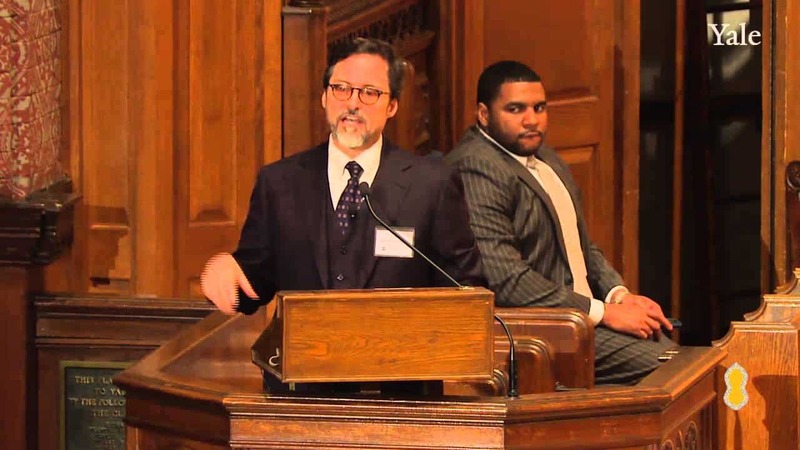 The event was co-sponsored by the Religious Freedom Project and the Witherspoon Institute. 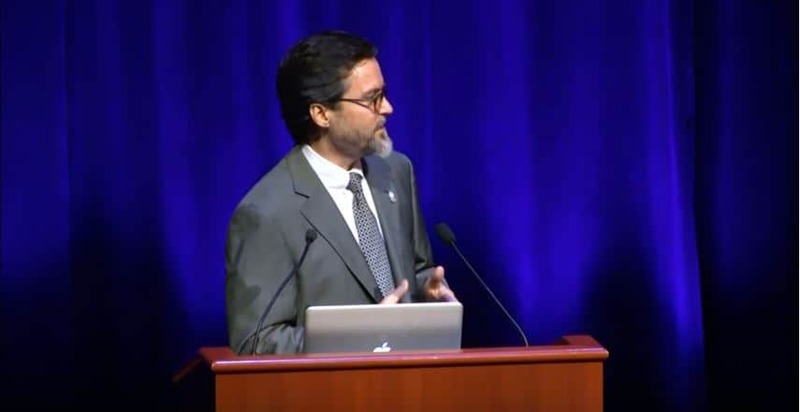 The keynote address was delivered by Robert P. George of Princeton University. 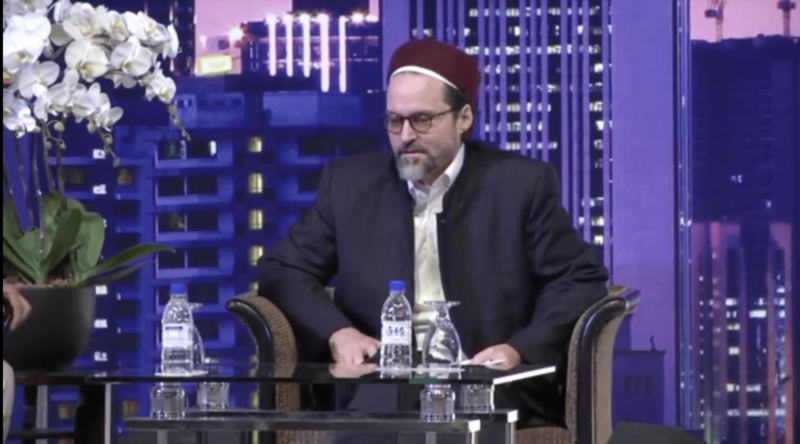 Panels featured a wide range of participants, including noted Muslim scholar Sheikh Hamza Yusuf. 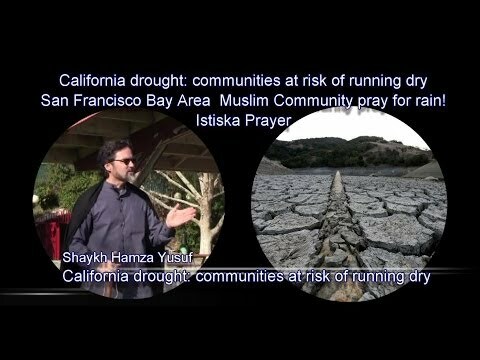 Shaykh Hamza Yusuf discusses the sunnah of how some will change it and others will preserver it. It was narrated that ‘Ai’ishah said: The Messenger of Allah (peace and blessings of Allah be upon him) said: “O people, you should do whatever good deeds you can, for Allah does not get tired (of giving reward) until you get tired. And the most beloved of good deeds to Allah is that in which a persons persists, even if it is little. 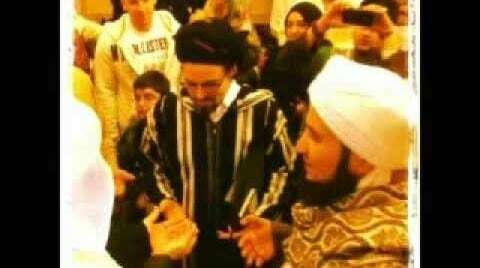 If the family of Muhammad (peace and blessings of Allah be upon him) started to do something, they would persist in it.” (al-Bukhaari, 43; Muslim, 782) As Muslims in tumultuous age, we must develop the methods and tools necessary to improve our community’s condition. How can we utilize our various individual strengths and approaches to jointly propel our community into a brighter era? What can we do today to energize and mobilize ourselves? How do we get ourselves moving? What are ways that we can ensure the continuity of our actions? 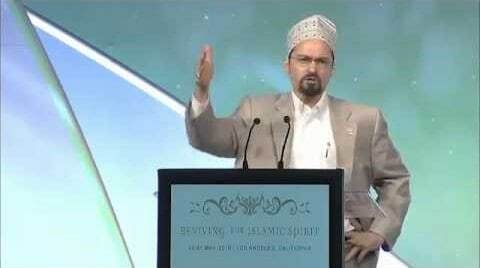 From ISNA 2009 convention, “Life, Liberty & the Pursuit of Happiness”, in Washington, D.C. 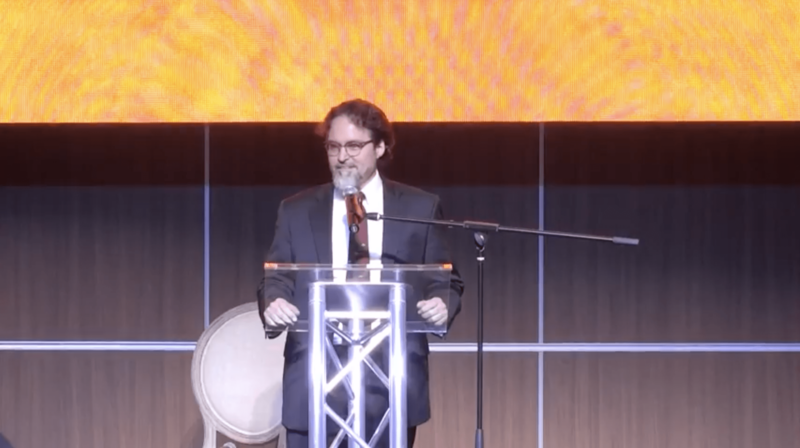 In this lecture Shaykh Hamza Yusuf discusses Muhammad, peace be upon him, and how we should apply his character in our lives, our families and our community. 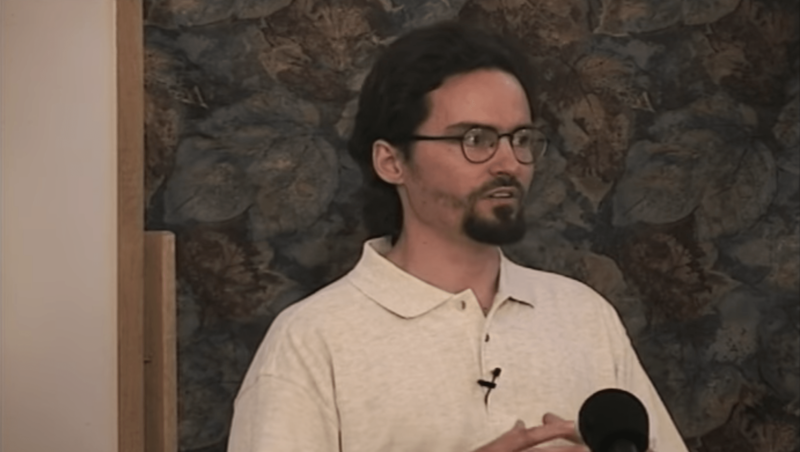 During the 2008 Rihla to Mecca and Madina, Hamza Yusuf translated and explained the profound and eloquent poem titled Qurrat al-Absar, or Discerning the Eyes’ Delight, a beautiful account of the life of the Messenger of God written by the noble Shaykh ‘Abd al-’Aziz al-Lamti in the 10th century of the Islamic era. 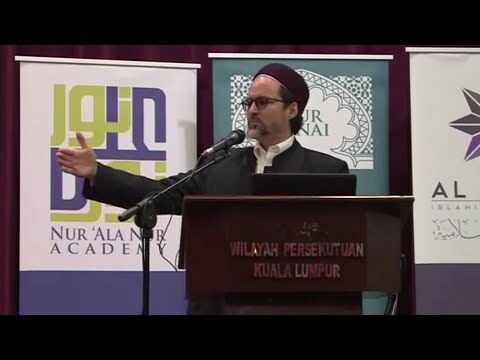 A unique look at how the Islamic tradition articulates itself, irrespective of how it has been practiced by its people. 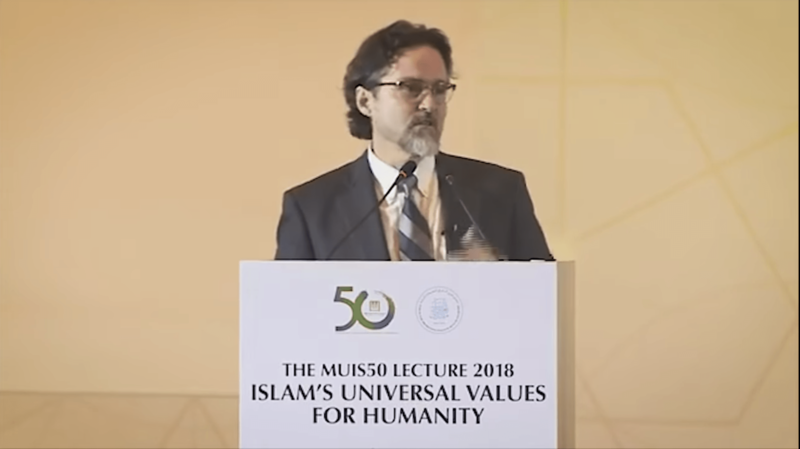 In a strategic and tactful manner, Hamza Yusuf makes clear the whole concept of “islam” by analyzing the profound meaning of the word as it is explained in the Holy Qur’an. 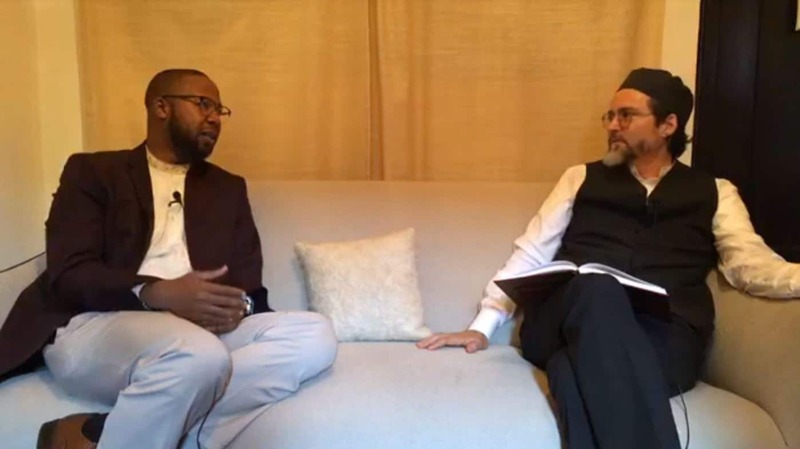 He then moves into a descriptive examination of the Islamic teaching by thoroughly explaining the fundamental practices of Islam: prayer, zakat (obligatory alms-giving), fasting, and hajj (the pilgrimage to Mecca). 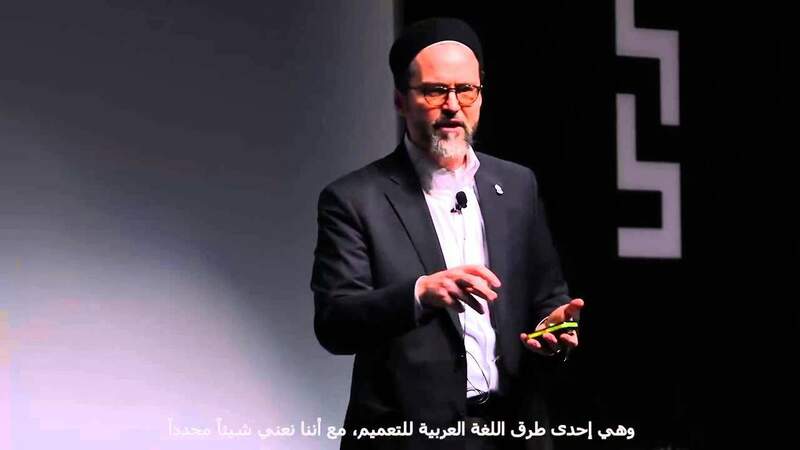 These series of lectures have been immensely popular due, in large part, to the atmosphere created by the classroom-style format and the interaction and engagement by the speaker with the non-Muslim audience. 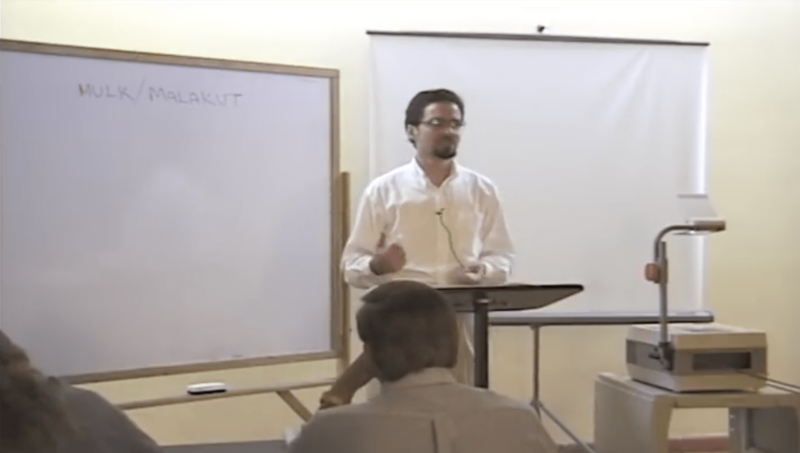 (Recorded at the Dar al Islam Teachers’ Institute seminar). 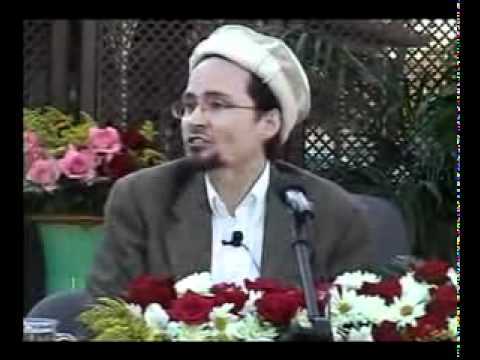 Other topics discussed: the meanings of “surah” and “ayat”, submitting when death comes, religion as self-deception, development and discipline of children, the four seasons as a metaphor for the cosmology of life, determining the prayer times using the sun, women in the mosque, women in the home, wudu (ablution), why pork is forbidden, want vs. need, envy, obeying the laws of the land in which you live, revolution in Islam, symbols in Islam, and going to extremes in practice. Lecture starts around 2 minutes in. 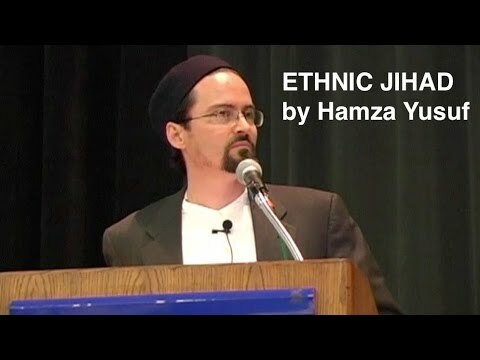 Hamza Yusuf starts at around the 15 minute mark. Courtesy of United For Change. 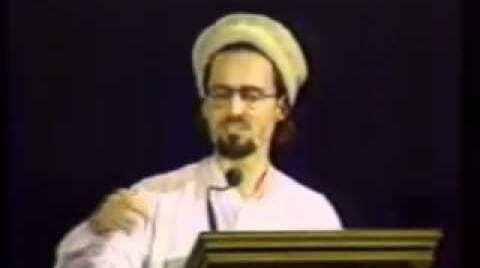 This is from ISNA 1995. This playlist contains 4 videos. 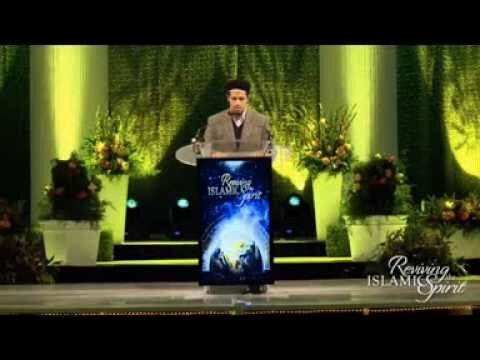 This video is from ISNA 2009, it may not be the full entire lecture. 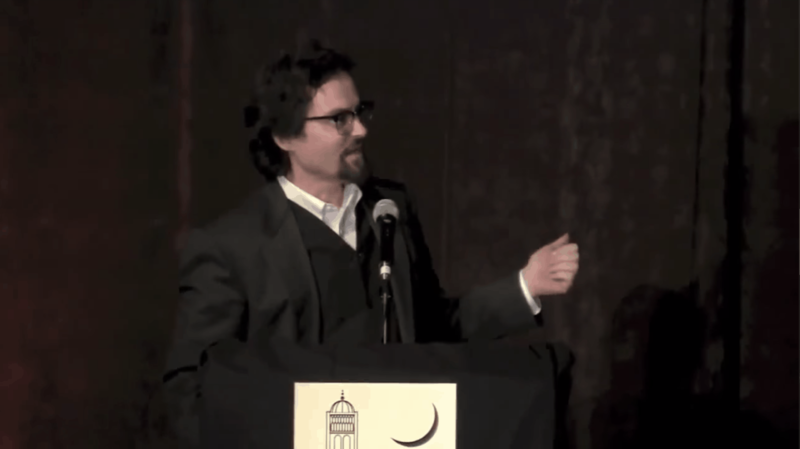 Hamza Yusuf implores the audience to consider the major crisis of our time: the disillusion of the human soul itself. 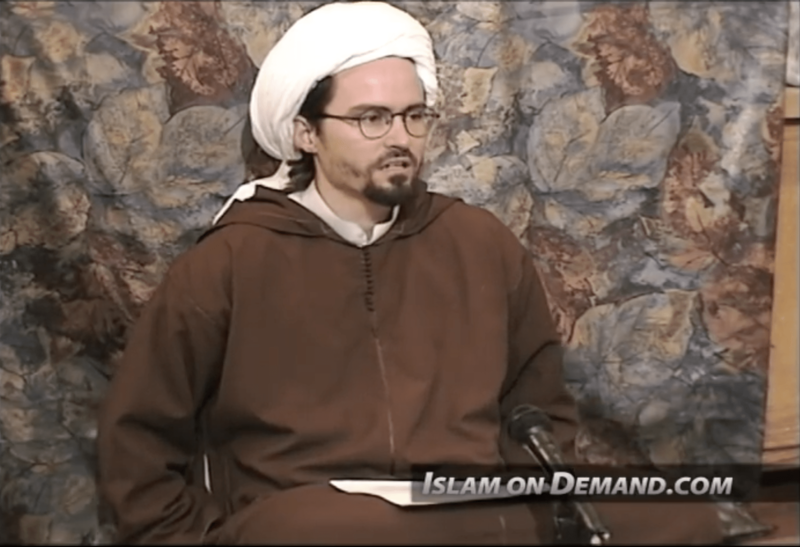 He then presents a program based on a hadith in which the Prophet (P) said, “I was sent to perfect noble character.” In this context, he outlines the two primary concerns of the Muslim, the heart and the limbs, and the need to follow in the footsteps of the Prophet (P) by utilizing his divinely-inspired methodology to guard them. Note: Poor quality. The video seems to be from the VHS era. 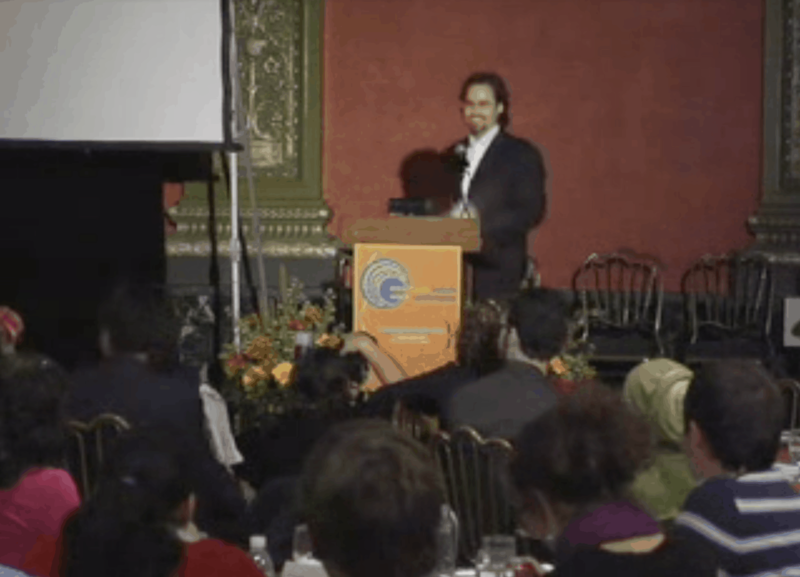 This lecture also features Zaid Shakir. 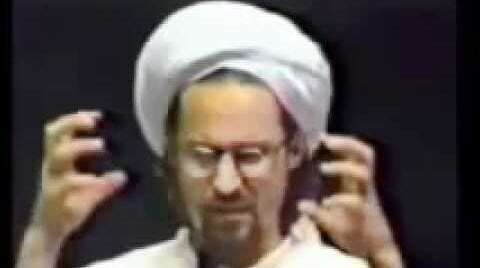 Note: This lecture also features Muhammad al-Yaqoubi. 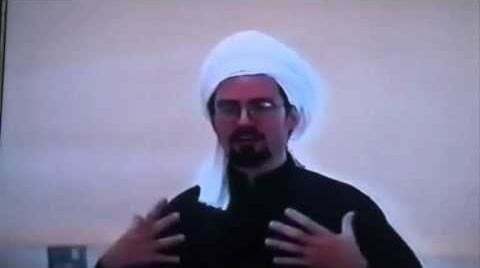 Also features Shaykh Abdul Hakim Murad.